Recent studies demonstrate that loyalty reward programs have become one of the keys to consumer retention. Some loyalty programs, however, are better than others. Likewise, some methods of loyalty promotion have proven to be more effective. 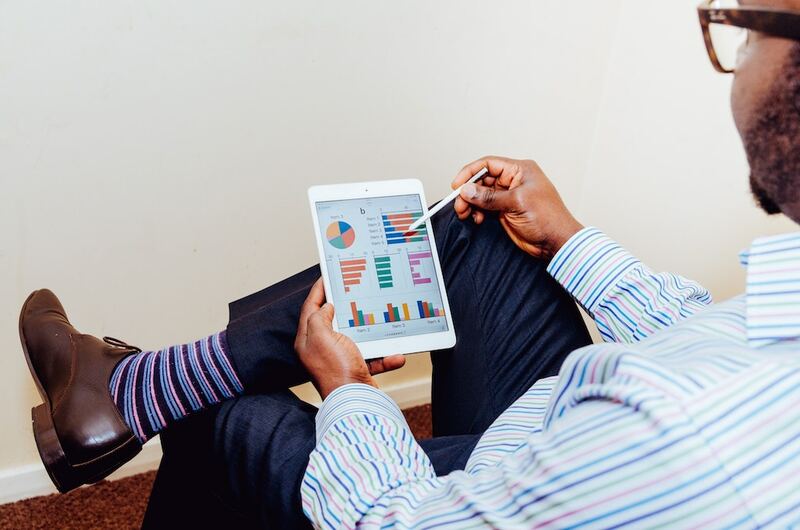 Here is what you need to know about consumer loyalty rewards and the best ways to market your omni-channel loyalty program. What is an Omni-Channel Loyalty Program? 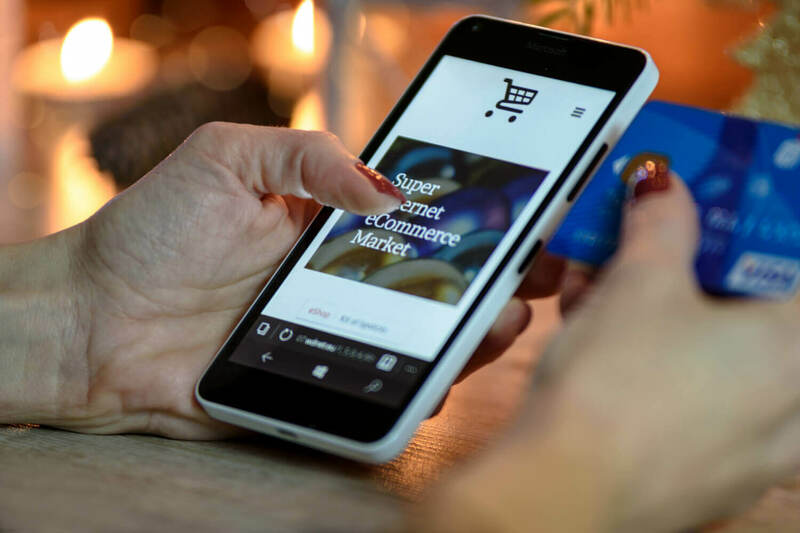 Omni-channel loyalty programs seek to engage consumers on a variety of levels, allowing customers to earn points and discounts and enabling companies to connect with consumer desires. While a standard loyalty program will only offer points for purchases, an omni-channel program encourages consumers to engage with the brand online and offline, including in-store, on the website, and within a brand community. 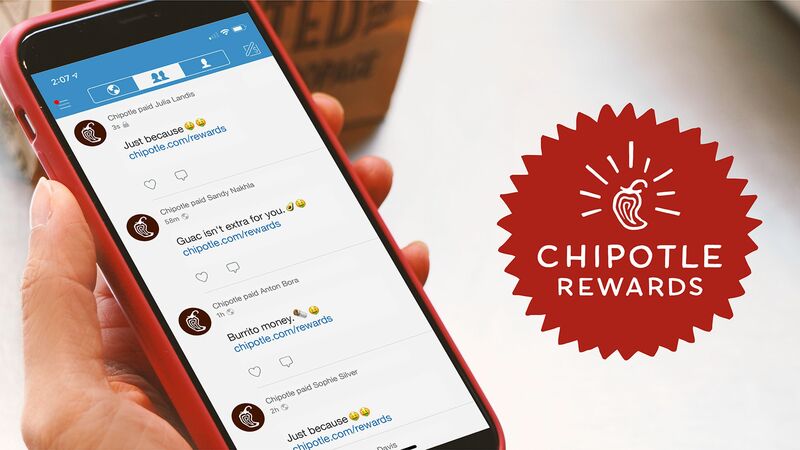 Consumers have the chance to voice their opinion, support brand advertising by joining brand social pages, and even become advocates for the brand, all while earning points or other rewards from the company. 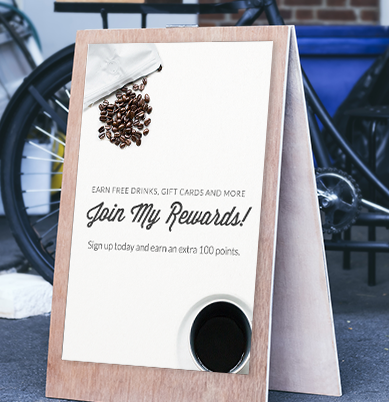 This type of rewards program motivates customers to purchase from your brand and provides alternate ways of earning points. In addition to the benefits for consumers, loyalty programs give companies the chance to monitor trends in needs, desires and purchasing habits. Consumer studies have shown that for today’s consumer base, loyalty rewards are not only sought after but are an anticipated part of the shopping experience. In fact, a significant portion of consumers feel that brands must show loyalty to receive loyalty. The modern consumer is less likely to show brand loyalty without loyalty rewards programs and is more likely to return to a site that offers consumer loyalty perks than a site that does not offer rewards. According to Cook Profitability Services, 80% of U.S. consumers are using the web at some point in their product research and purchasing. 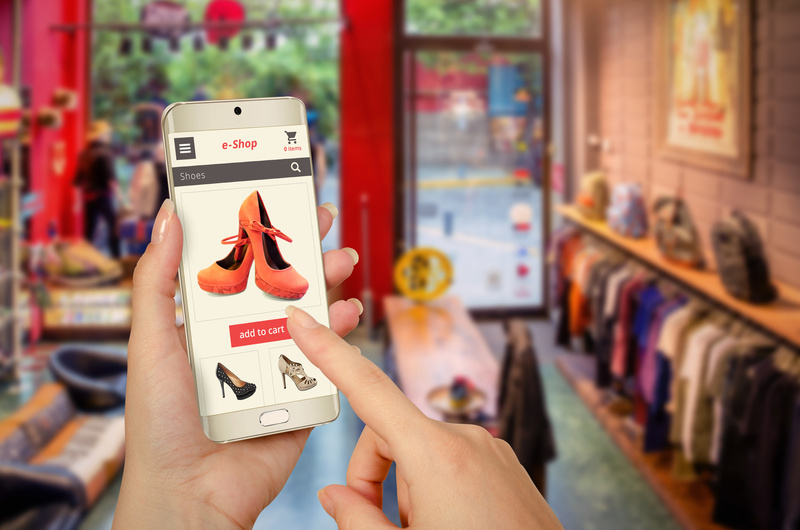 There are many ways of promoting an omni-channel rewards program, including in-store or on-site promotions, email, and social media. Offering an initial sign up perk such as free shipping, a gift or extra reward points is a great way to encourage participation. Always make sure that your customers are aware of your rewards program. Whether you have a physical store or a website or both, you should make sure that every member of the sales team is well-versed on the benefits of the loyalty program. Also make sure that the loyalty program is easy to access for information, enrollment and usage purposes. You should give your customers plenty of opportunities to join the program; whether they are browsing or getting ready for checkout, loyalty rewards should only be a click away. Consumers who opt in to receive notification through an online order or due to some sort of associated perks should also be notified of the loyalty program perks. It is important to send occasional notifications instead of consistent emails that may end up as spam. It is also critical to allow your consumers to unsubscribe from emails if they so choose. Whether you have a Facebook page or a Twitter account, you should use that platform on a regular basis to promote your company’s loyalty rewards program. To keep individuals engaged, some brands offer tiers or levels of points based on loyalty and actions, which create a bit of friendly competition and the feeling of a game-like atmosphere for users. Some companies also choose to work with social media influencers. Bloggers and YouTubers have become a popular source of product opinion for the general public. Companies can offer perks to social media influencers in exchange for product reviews. 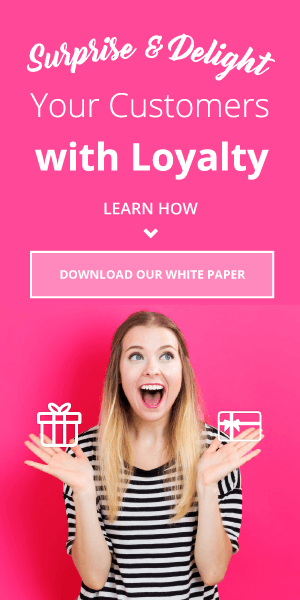 Attractive loyalty rewards entice prospective customers to join your loyalty program, but these rewards can go beyond coupons or vouchers for your products. Third-party rewards are a great way to incentivize customers to participate in your program. According to studies, fuel has become a major commodity to the modern consumer. Becoming a business that offers fuel discounts or rebates as a customer rewards option can help set your loyalty program apart from competitors. Whether you have the option of partnering with a fuel provider or want to provide rebates that can be used towards fuel, helping your consumers save at the pump can be a major investment. Other viable third-party options can involve movies or general gift cards for sites like Amazon, which allow for a variety of rewards while still being applicable for a diverse consumer range. 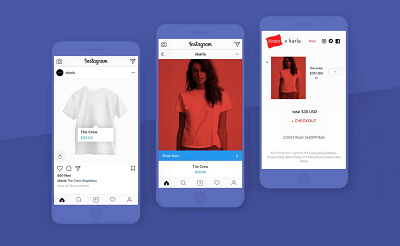 The advent of online consumerism and the changing generation of consumers has prompted the development of innovative marketing techniques including omni-channel programs that promote consumer loyalty. Find out how we can help you build a customer loyalty program that’s perfect for your brand.